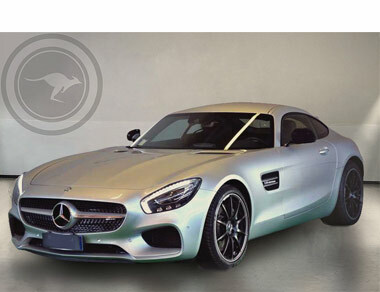 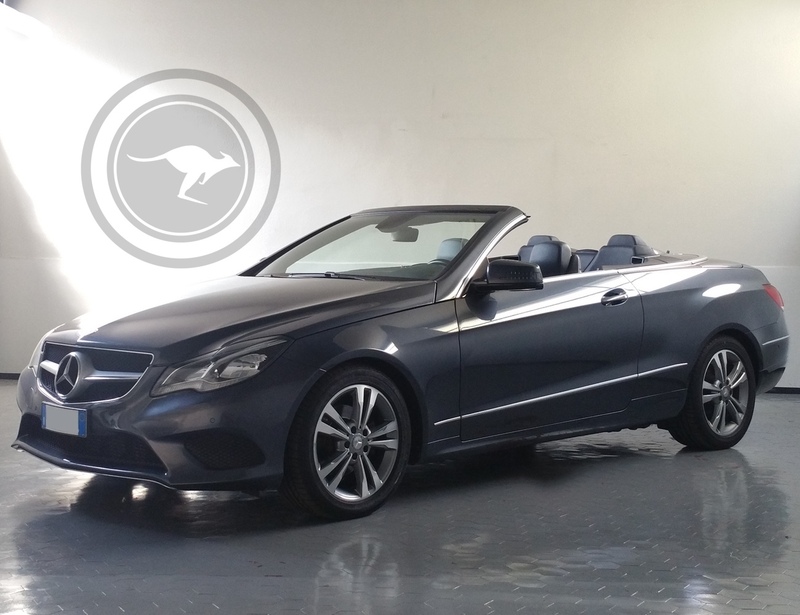 Our aim is to provide you with the best car for your requirements. 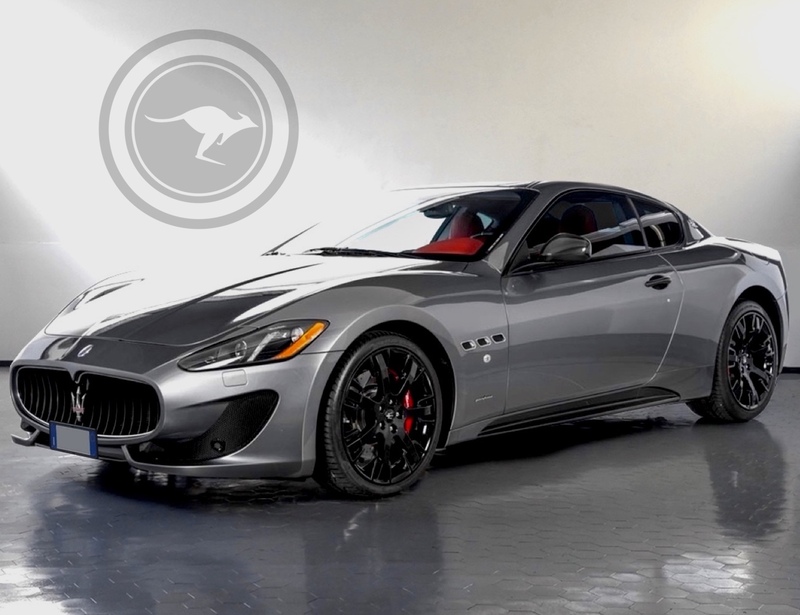 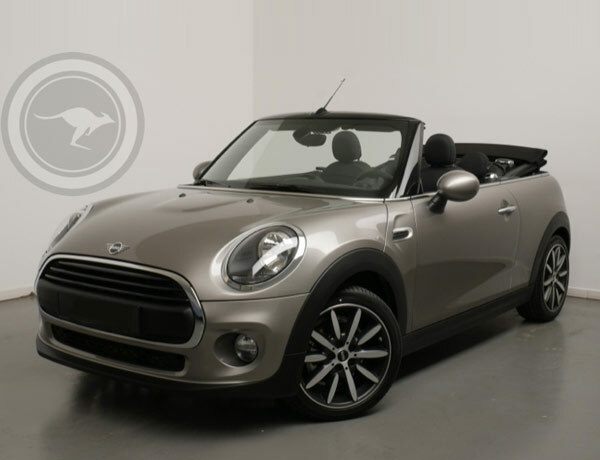 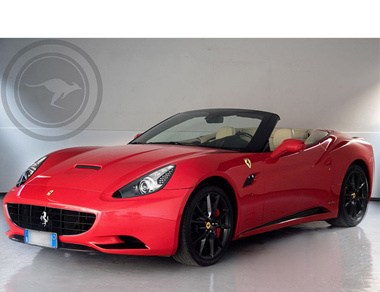 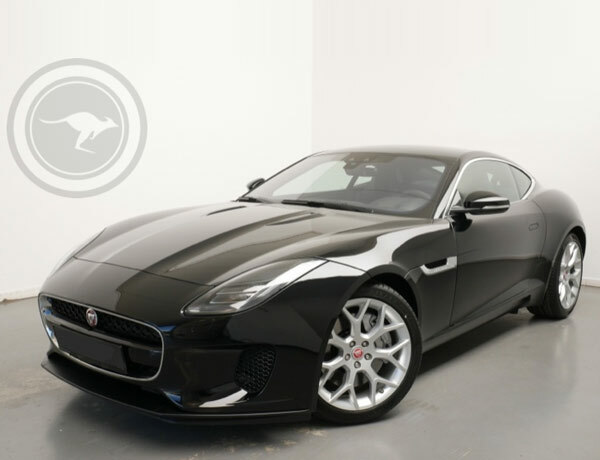 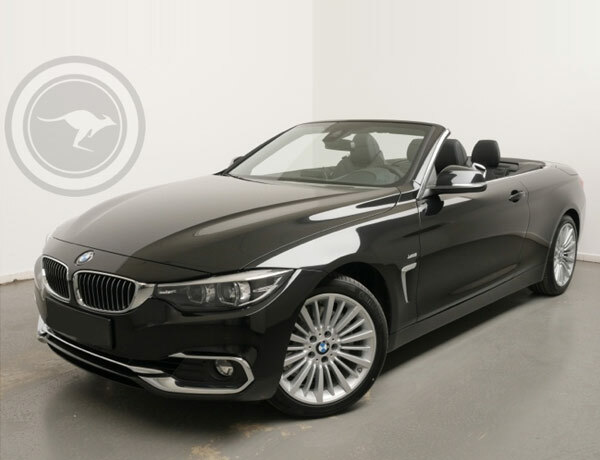 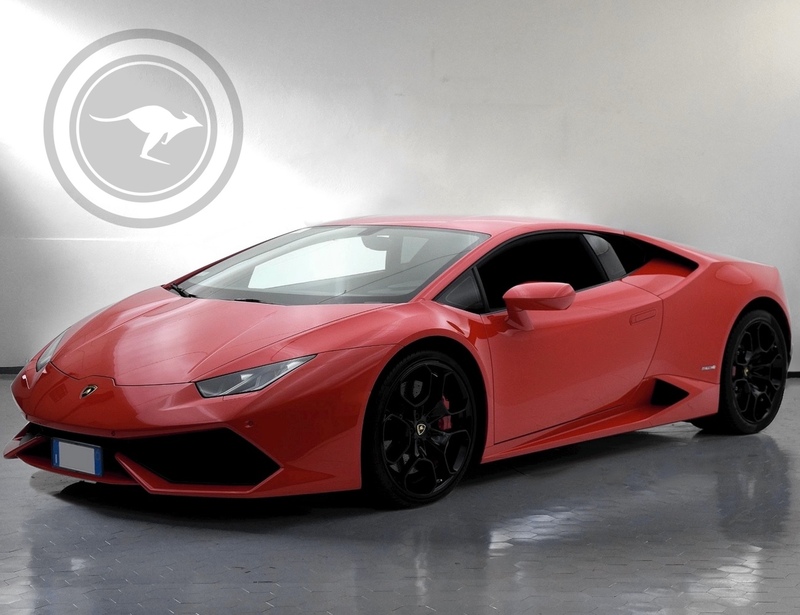 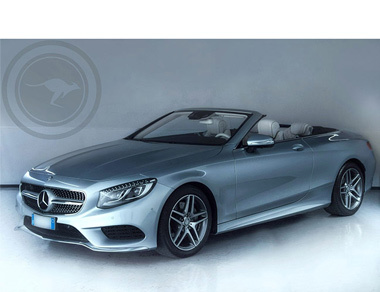 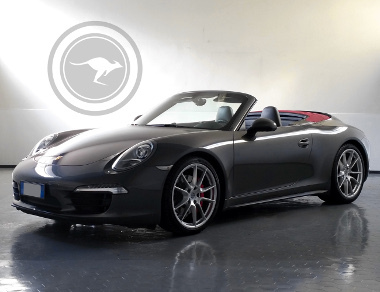 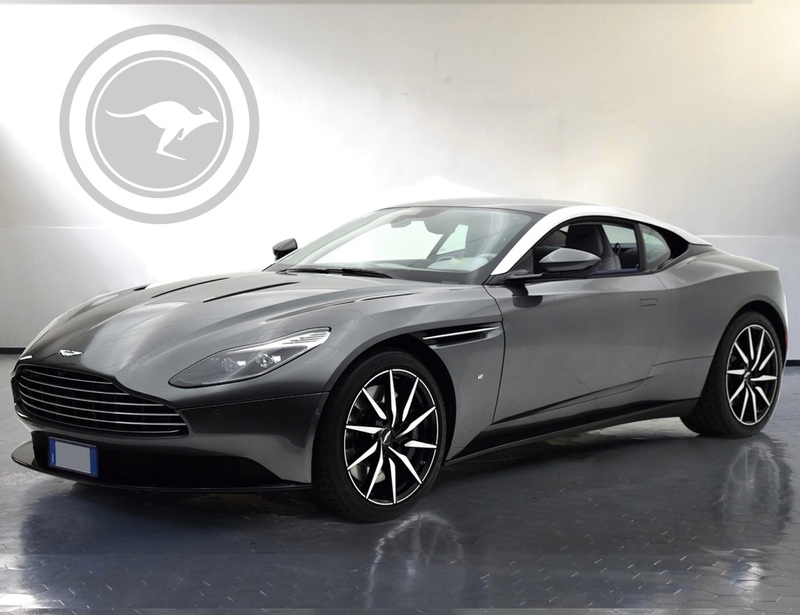 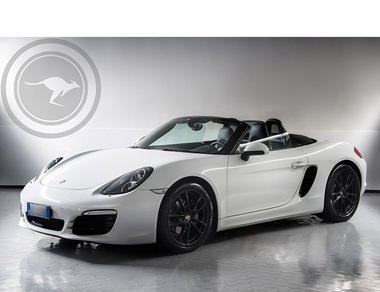 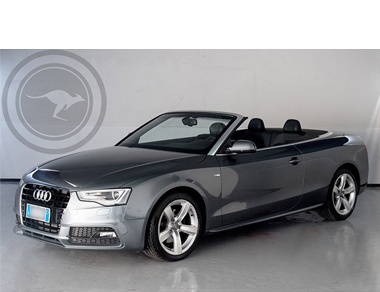 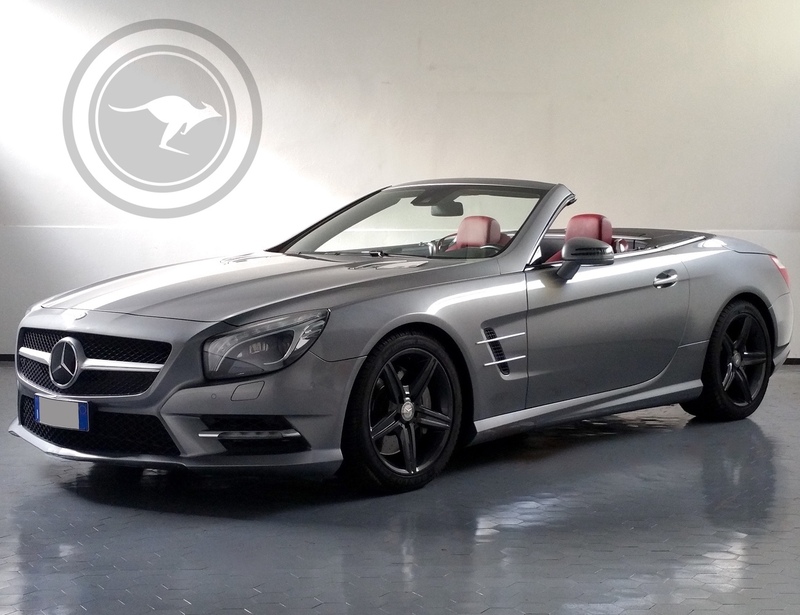 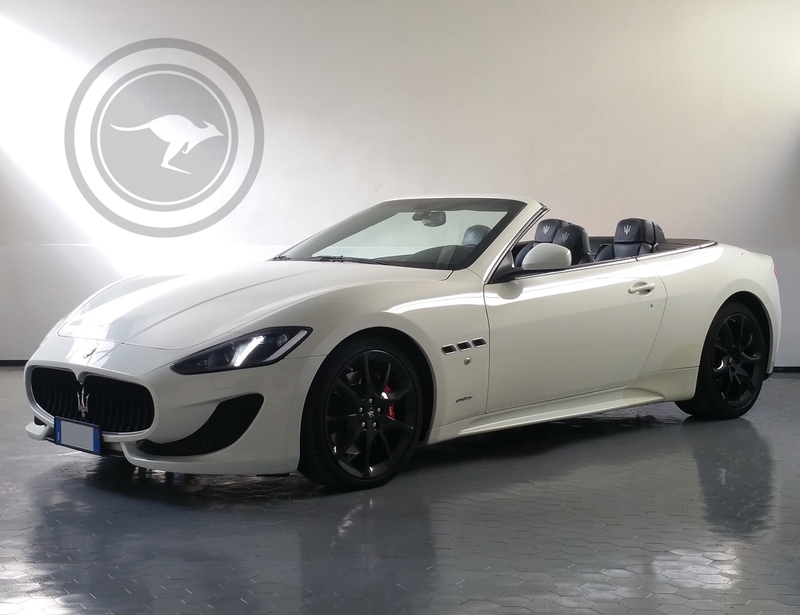 Our vast fleet of convertibles and sport cars include the best car brands on the market; from two or four-seated vehicles to exceptionally sporty models thus guaranteeing the perfect match to each of your requirements. 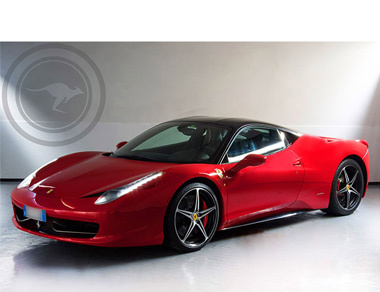 Travelling in one of our vehicles along one of your chosen routes, whether with the wind in your hair on board one of our convertibles car, or at the wheel of a sport car of the highest performance, will definitely provide you with an unforgettable, amazing experience and a fantastic memory to take home. 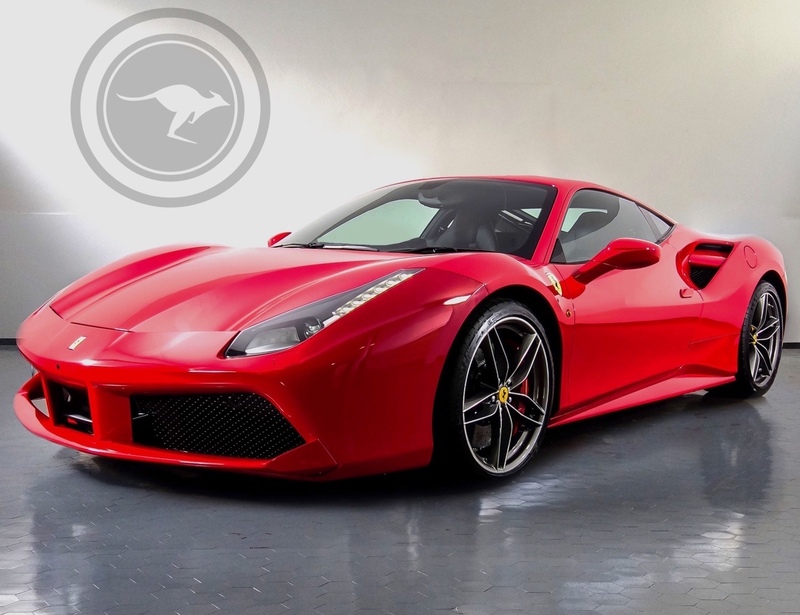 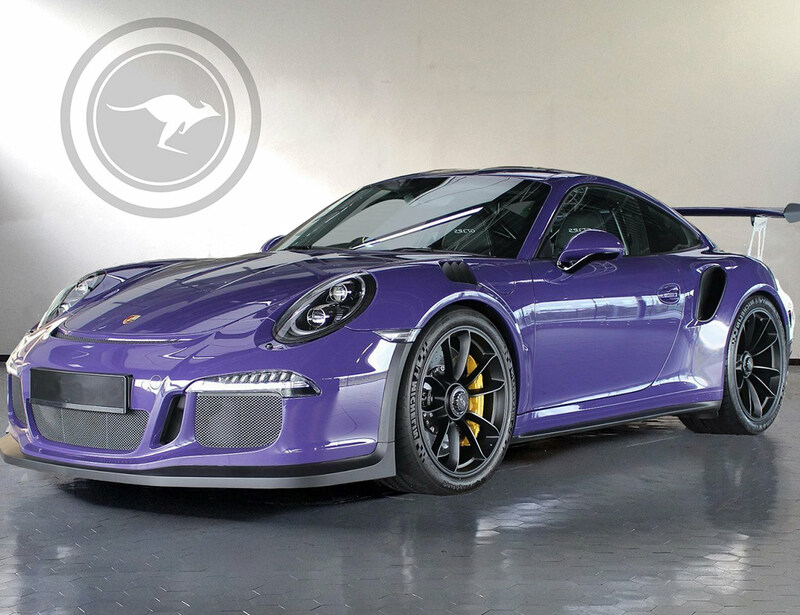 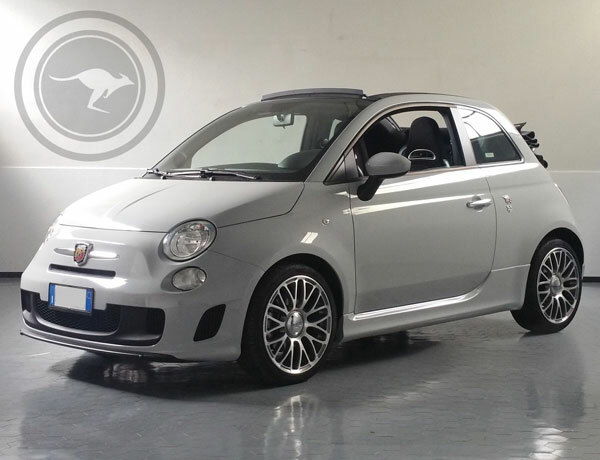 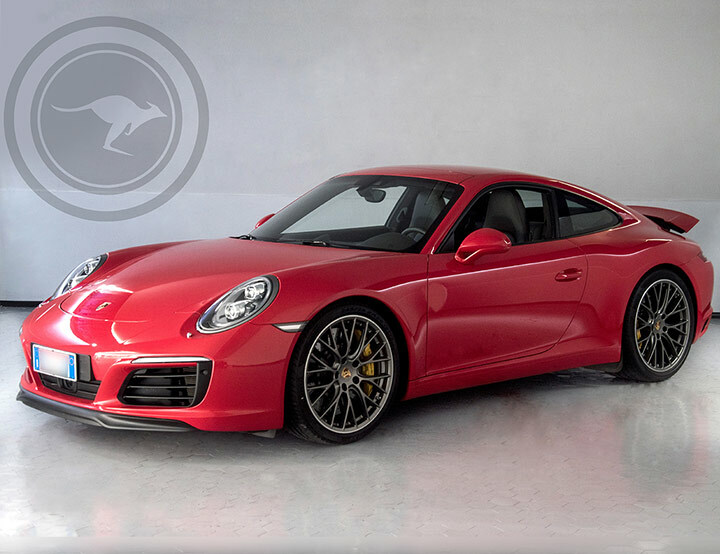 On this page you can have a look at real-time images and at the technical characteristics of each car thus facilitating your choice. 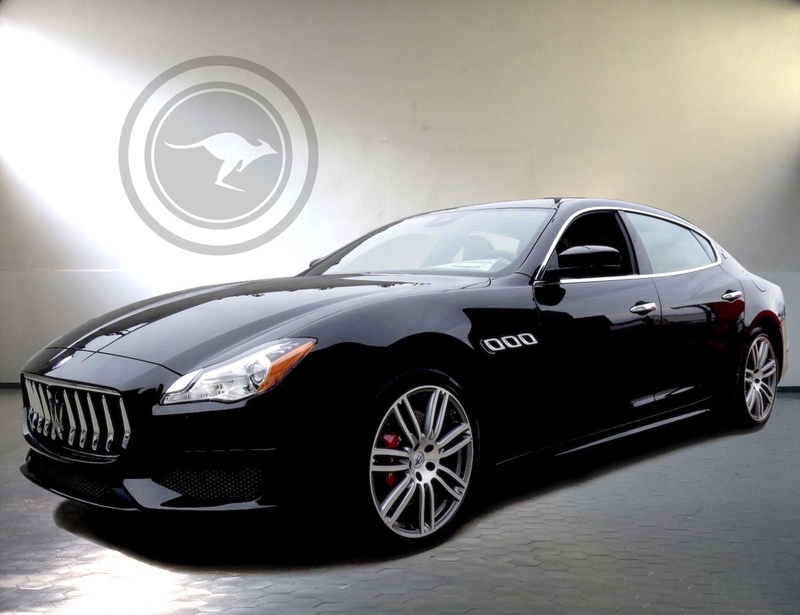 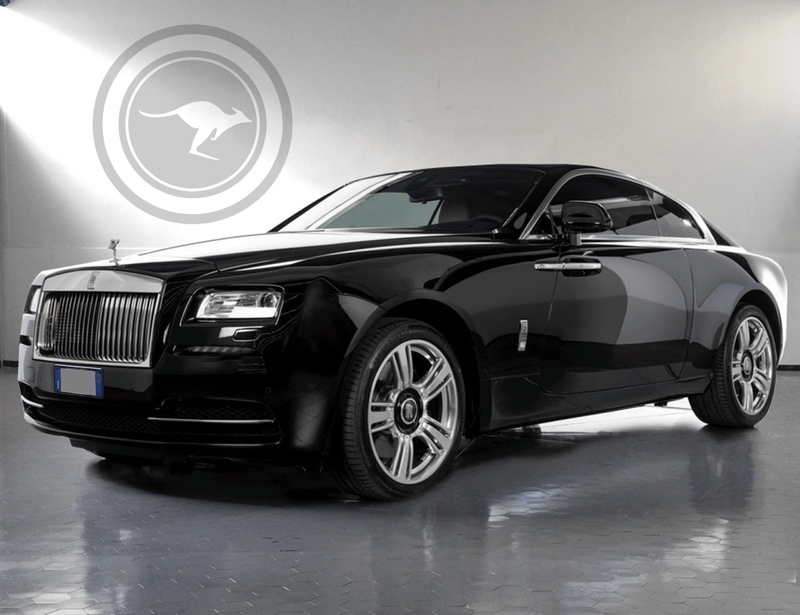 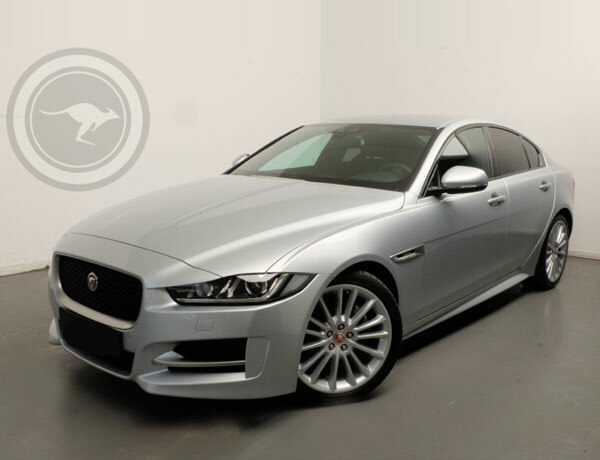 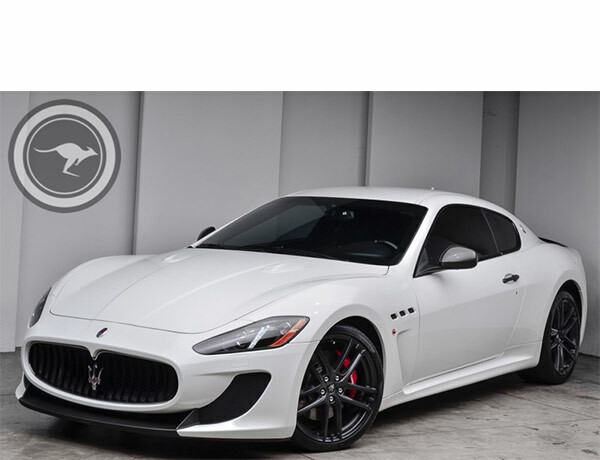 Moreover, you can rely on our largely available staff to provide you with further details on each of the automobiles as well as becoming better accustomed with our services.